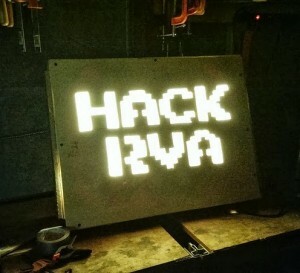 HackRVA is a Richmond-based makerspace. They like to take things apart, put them back together, figure out how they work, and create new things. Their mission? To learn and make stuff sharing tools and knowledge in technology; including Arduino, Makerbot, Linux, and the Open Source movement. Aaron Nipper will tell us a little more. Our space is about 2,000 square feet. We have an AV and general meeting area, a tech lab, and a fab lab. A CNC Router — like a shopbot. Can’t wait to build that first wiki-house! Arduino, Raspberry Pi, embedded security… which embedded technologies does your group work with most frequently? We use all that stuff. Arduino, R-Pi, whatever we can get our hands on! We’ve designed, from scratch, PCB Badges for RichSec security conference the last three years. Click here to learn more about the PCB Badges project. For the past three years, we’ve designed those PCB badges for the RichSec security conference. Here’s another recent build where a member took a Power Wheels and made it Xbox controller driven. 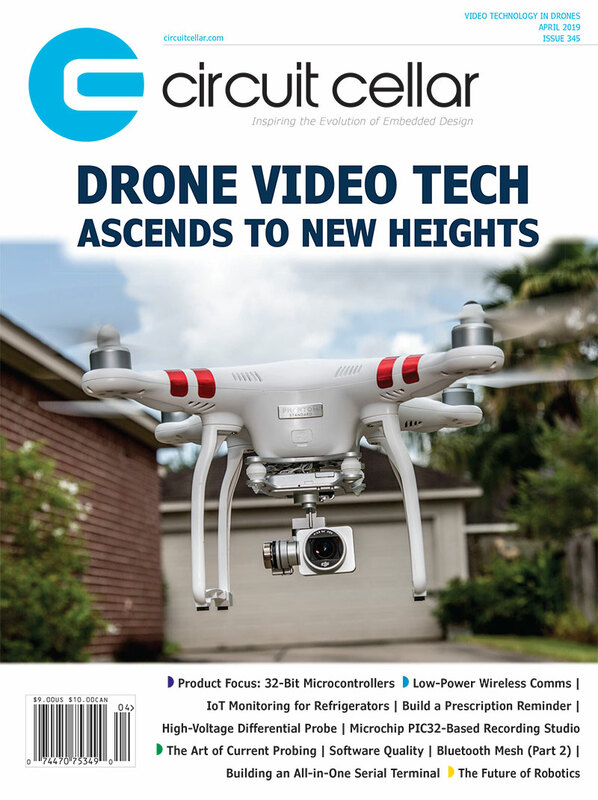 Check out the video below or click here to read more about that project. Do you have any events or initiatives you’d like to tell us about? Where can we learn more about them? You can learn more about us at hackrva.org. We host the Richmond Maker Guild, have regular Saturday Hackathons, as well as a Noise Night. Members are always coming up with creative events! Any words of advice for fellow hackers? My personal motto is fail often, teach others, and post to the web. All those things help me learn and think about projects better. Want to know more about what HackRVA does? Check out their Facebook page and website. This entry was posted in Hackerspaces and tagged 3D printer, Arduino, hackerspace, makerspace, Raspberry Pi, Richmond, Virginia by Circuit Cellar Staff.